Dente’s music is a perfect mix of soulful, playful, ironic and dramatic. 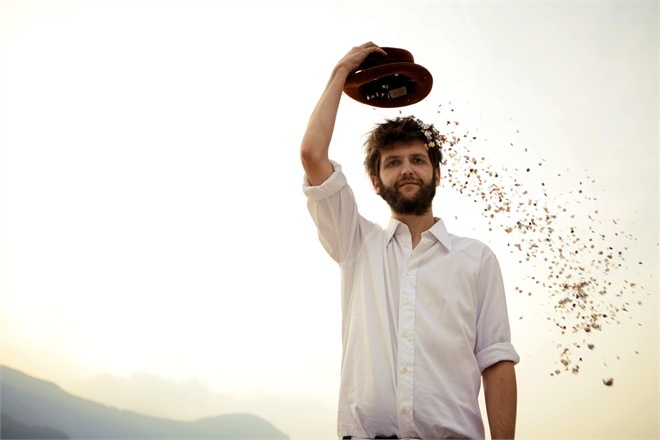 Dente showed strong artistic sensibility and immediate impact already in “L’amore non è bello”, released in 2009. He surely has a passion for ironic wordplay, including those sudden unforeseeable diversions with a bittersweet taste. He started his solo career in 2006, after he played, recorded and toured with different bands. What is really remarcable in his music, is that it kept evolving and changing, without cheating its very true nature.